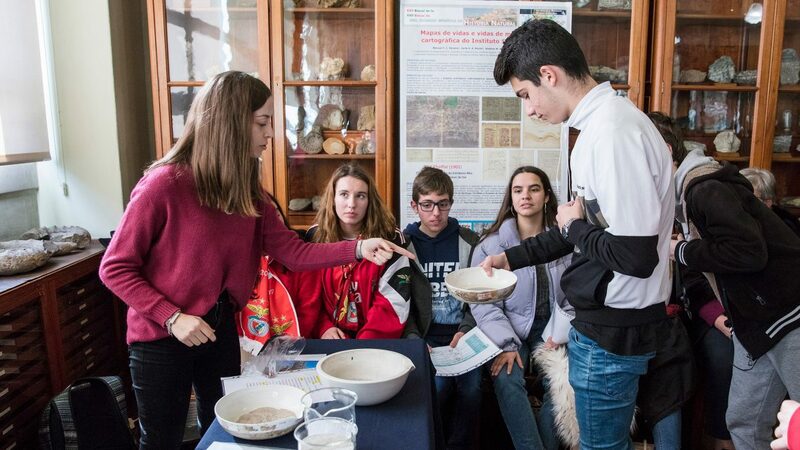 CERENA organised a set of activities that challenged the participants to discover, in a fun and engaging way, the answer to many questions related to geology and much more. 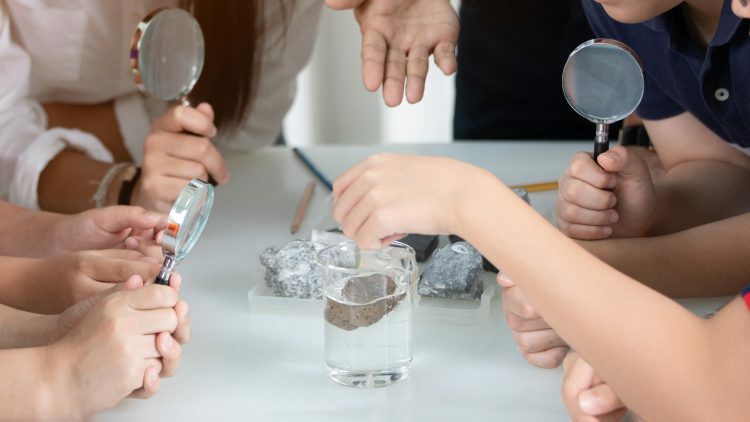 find out more about the benefits of recycling and the use of geological materials to solve crime, to know more about Técnico and much more. The participants were divided into groups and challenged to answer different questions on Kahoot, such as: “What minerals do you need to make a mobile phone?” or “How is ore mined in underground mines?”. One of the most awaited activity is the resolution of a crime through the analysis of geological materials. 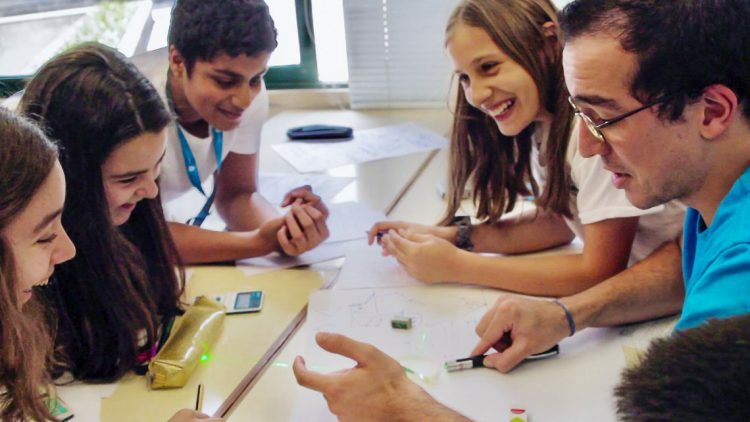 According to Inês Batoque, Catarina Oliveira and Inês Douradinho, students from Palmela secondary school: “we had already heard of Técnico. This is a very prestigious school”. “We are very pleased with the results of this 2nd edition”, explains professor Teresa Carvalho, member of the organising team. “This is an excellent way of disseminating the Mining and Geological Engineering course and, of course, Técnico”, adds the professor. “This year’s edition reached its maximum capacity. Many students from other schools wanted to participate but it was impossible. Some students who attended last year’s edition came again this year”, explains professor Teresa Carvalho. 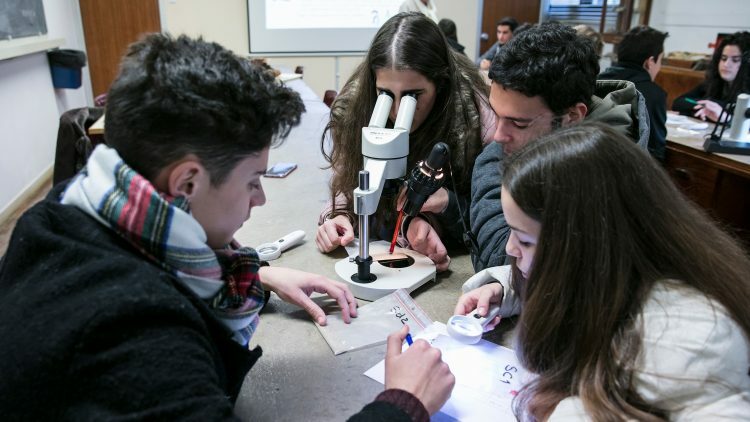 More than 550 students will participate in “Cocktail de Ciências” until the end of the week.